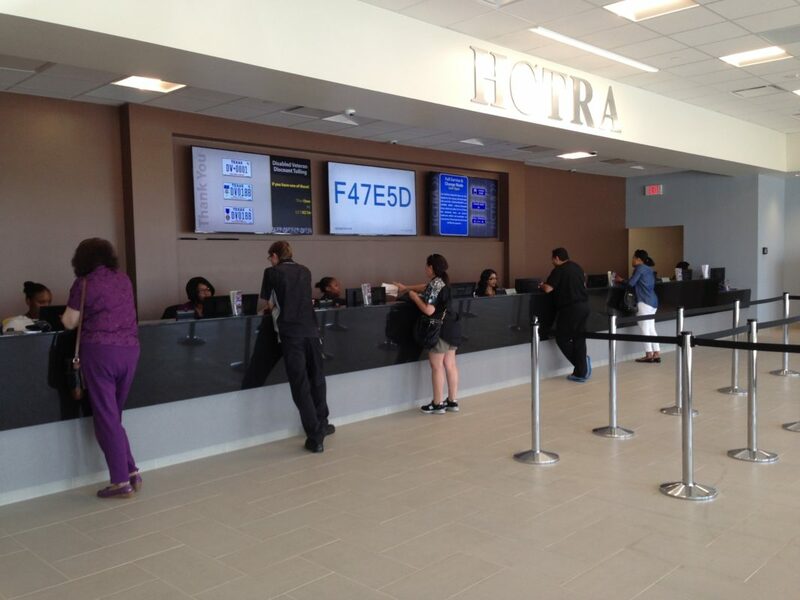 It is located at the intersection of I-45 and Spring Cypress Road and it has more customer service representatives than the previous location. 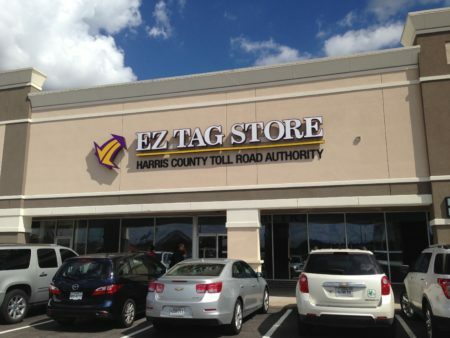 The new EZ Tag store for the north Houston area, which is located at 1417 Spring Cypress Road, is bigger and has more customer service representatives than its predecessor, which was located at the intersection of I-45 and Richey Road. 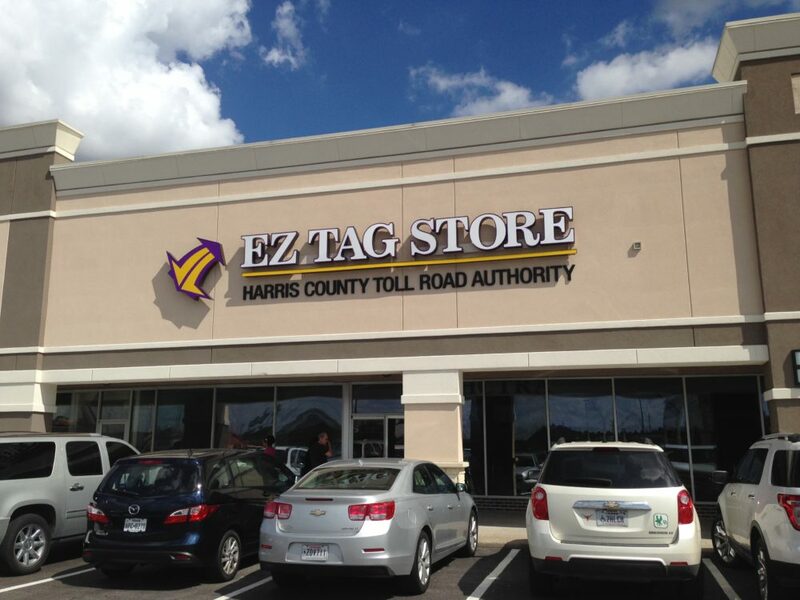 The Harris County Toll Road Authority (HCTRA) has relocated the EZ Tag store that serves the north area of Houston, which is one of the busiest they operate. 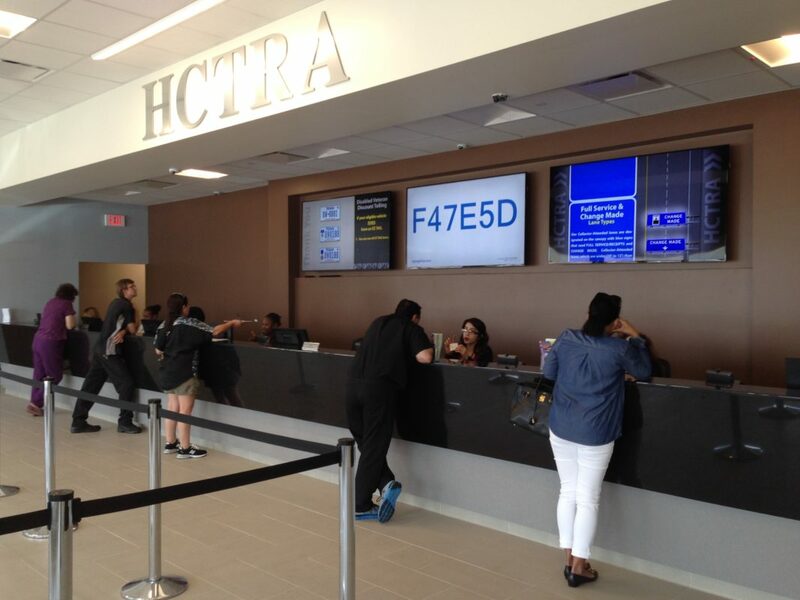 The HCTRA has moved its store from the intersection of Interstate 45 and Richey Road five miles north, to the intersection of Spring Cypress Road and the freeway, in Spring. The new location is bigger and has four more customer service representatives than the one at Richey Road. Antonio Cisneros was getting an EZ Tag for the first time on Monday, which was opening day for the new store, and he was satisfied with the experience. 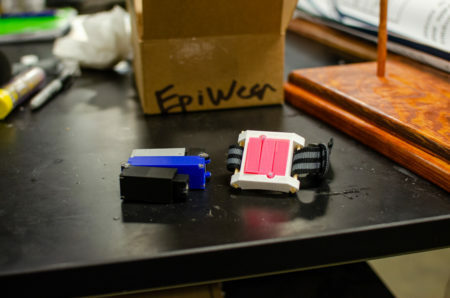 “I thought it would be long lines and complicated process but no, five minutes, in and out,” Cisneros added. The new location also has two more self-serve kiosks compared to the one at Richey Road. 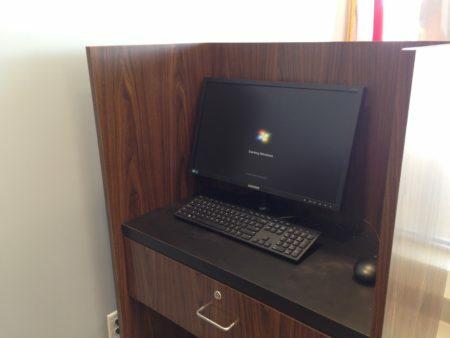 Self-serve kiosks are independent stations equipped with computers. 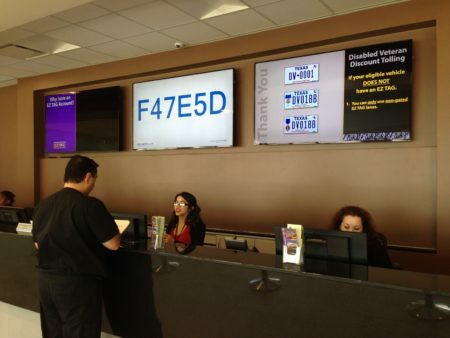 “The self-serve kiosks are another way to streamline the customer service experience where someone comes in and can do some of the elements that you can handle online, such as managing your tags of your vehicle, resolving violations and any other inquiry related to your EZ Tag,” explains Roxana Sibrian, media relations manager for the Toll Road Authority. “It was so easy, I liked when you pre-register and you get in the line and everything is ready and you just get your tag and go,” commented Conroe resident Debbie Anderson about the self-serve kiosks. This is the second EZ Tag Store the HCTRA has relocated this year. 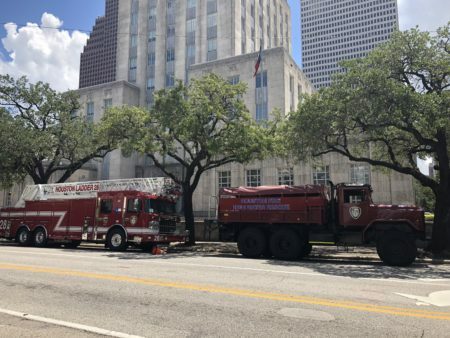 Previously, they moved the store that serves the west area, which is now near the intersection of the West Sam Houston Parkway North and Hammerly Boulevard.